James Bond-style plots by hedge fund managers betting against Italy make for titillating reading. But the right-wing League has never made a secret of its dislike of the single currency. For as long as Matteo Salvini’s party remains in government, Italy will pay up for capital. 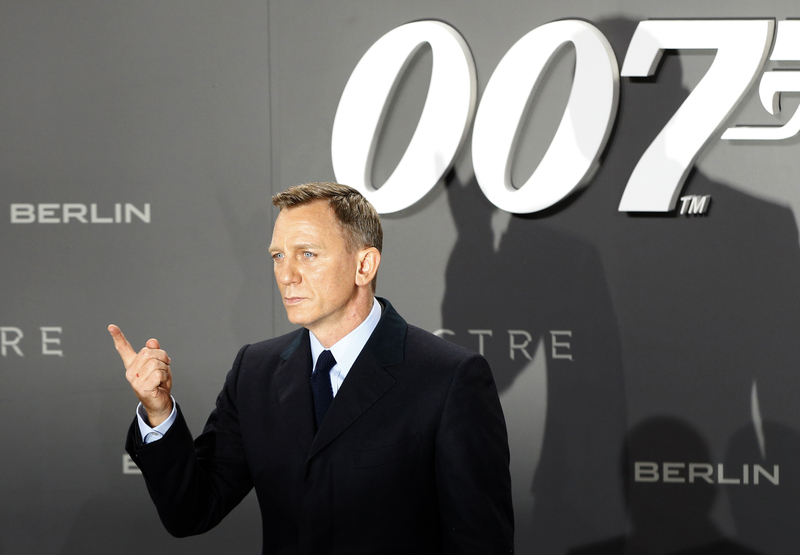 Actor Daniel Craig poses for photographers on the red carpet at the German premiere of the new James Bond 007 film "Spectre" in Berlin, Germany, October 28, 2015. Corriere della Sera published the following author’s note in response to its June 9 story on trading in the Italian markets: “We regret if someone has misinterpreted that our June 9 article has made allegations of any kind of crime against Alan Howard. As we have clarified in the article itself ('there is no clue to hypothesize illegal behavior'), we never intended to accuse or suggest that there were any kind of offenses or improper conduct by Howard in trading activities or in his involvement in the case of documents filtered to the Huffington Post."